You can export keychain items from one computer and then import them into Keychain Access on another. 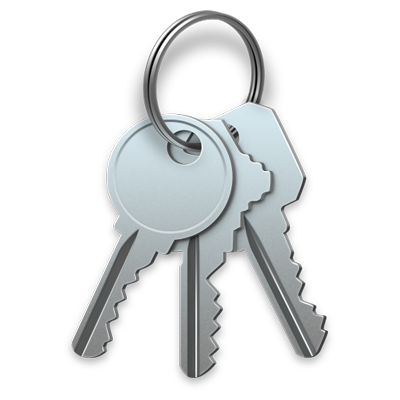 In the Keychain Access app on your Mac, choose File > Import Items. In the Keychain Access app on your Mac, select the items you want to export in the Keychain Access window.